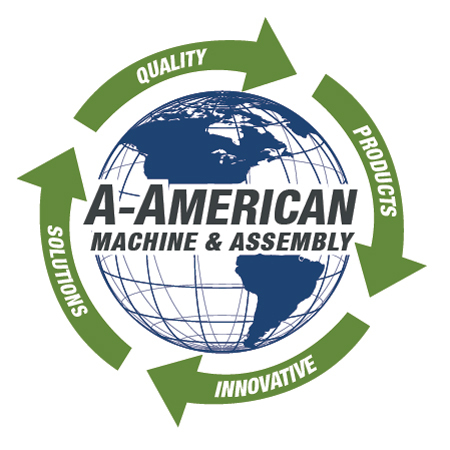 A-American takes pride in its quality assurance systems. All orders receive specific job and routing numbers. Inspection and routing sheets follow every job and are kept with noted job folder. Inspection reports kept on file and made available upon request. All prints are purged with every new job!